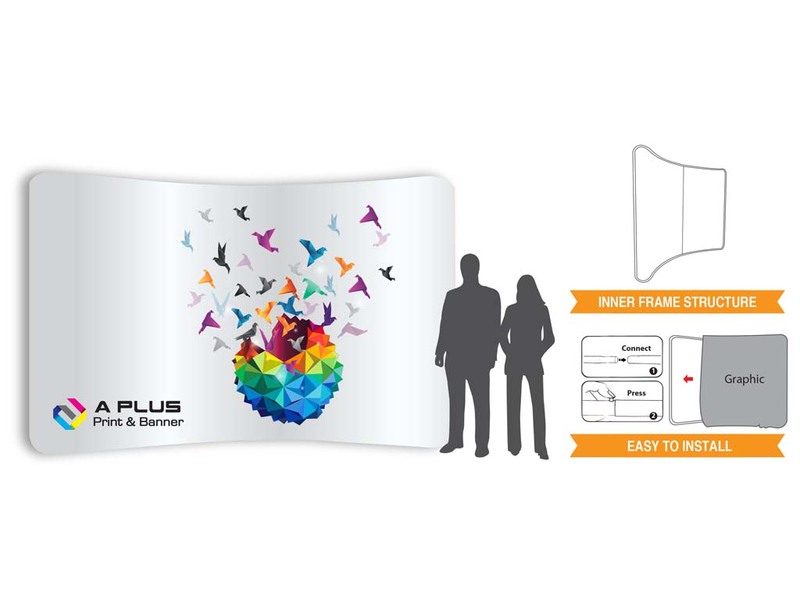 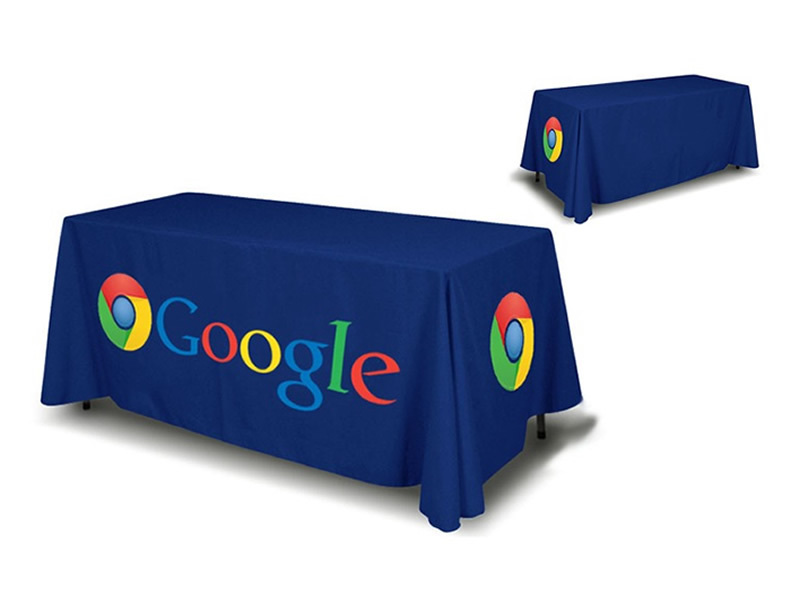 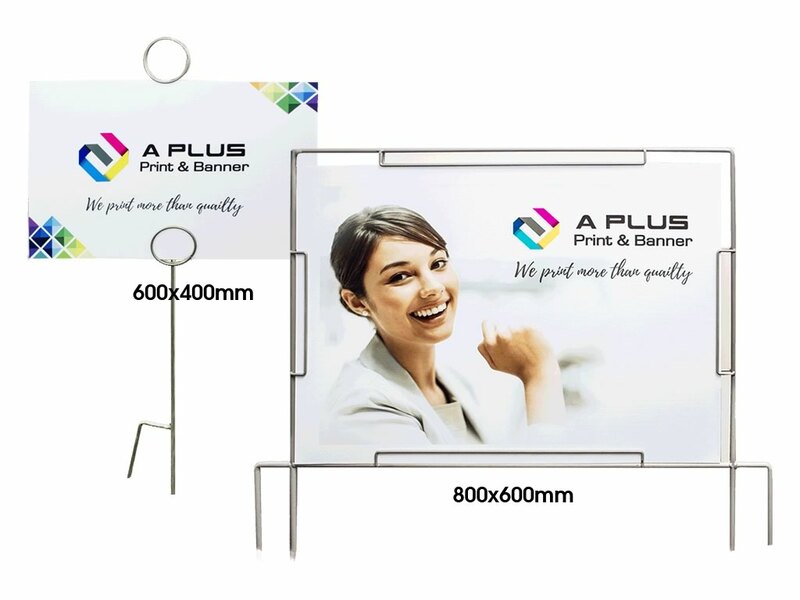 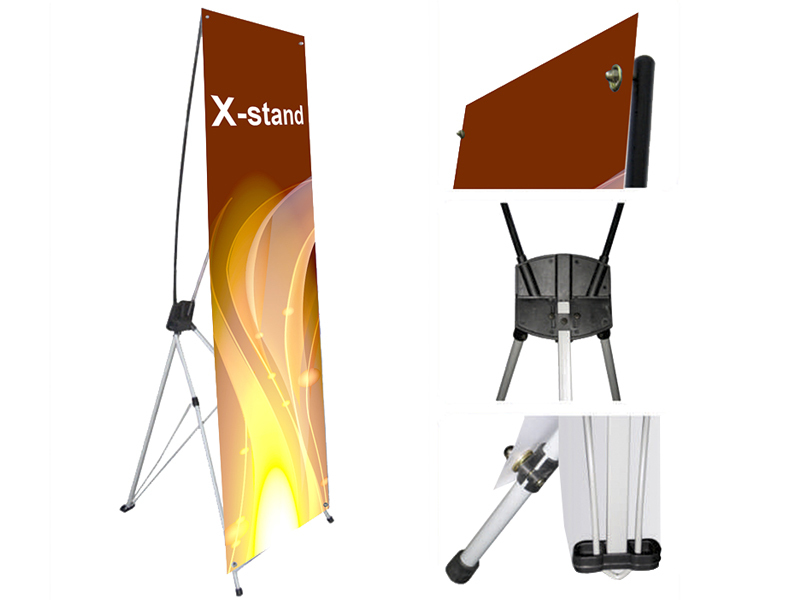 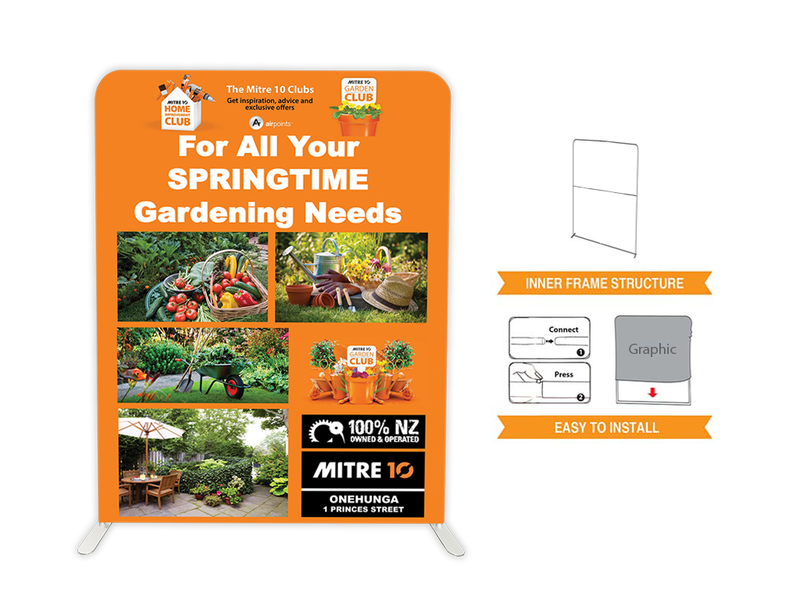 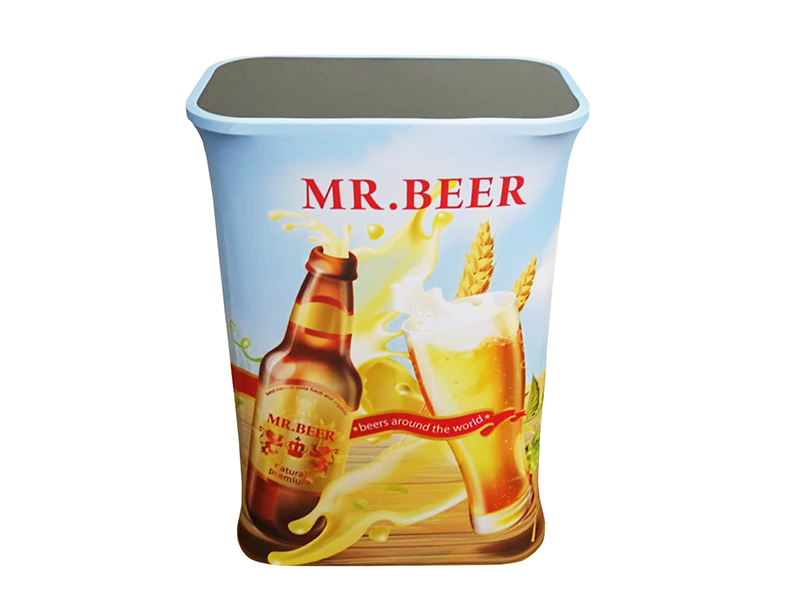 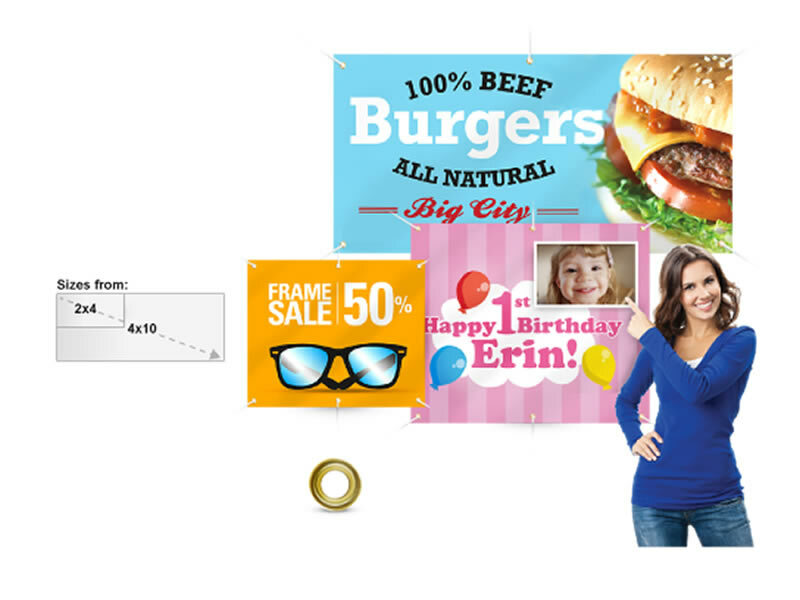 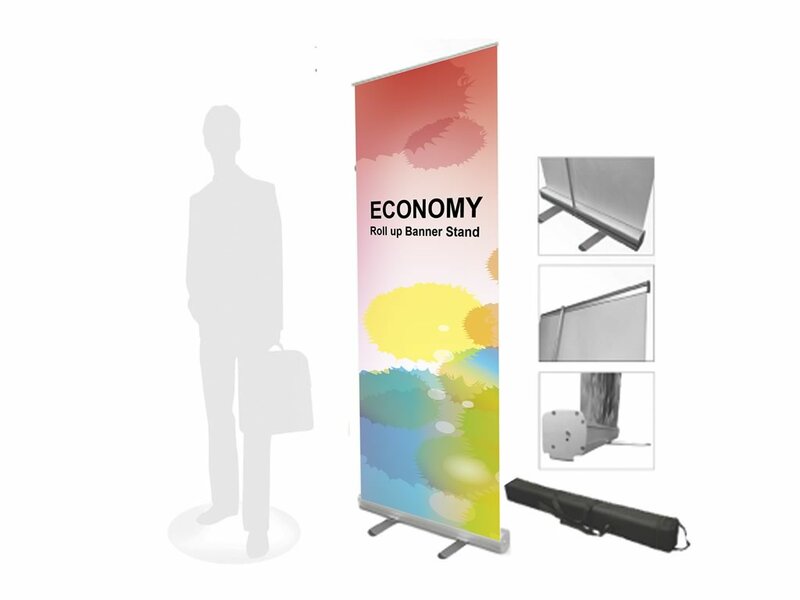 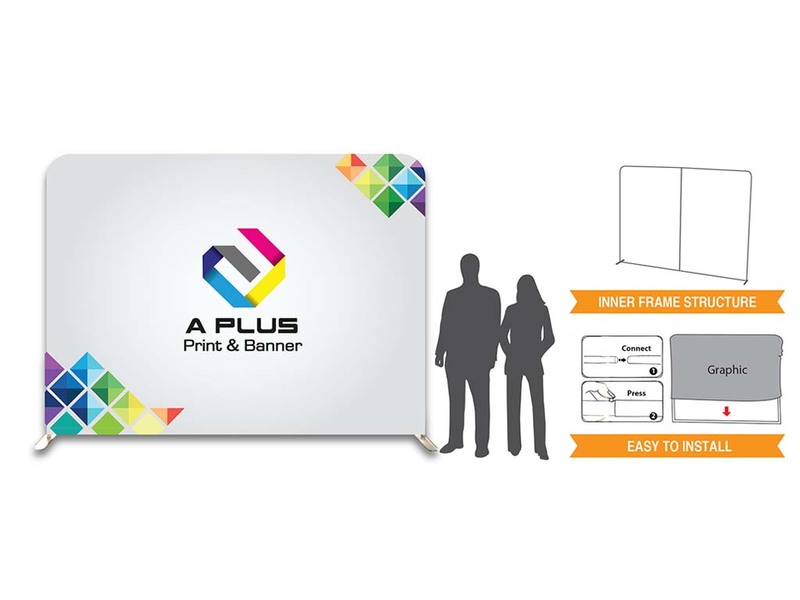 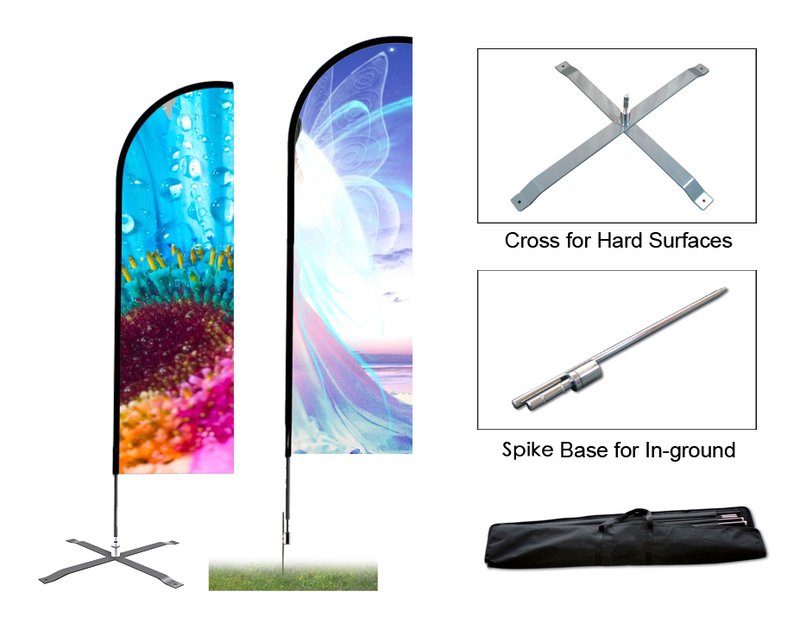 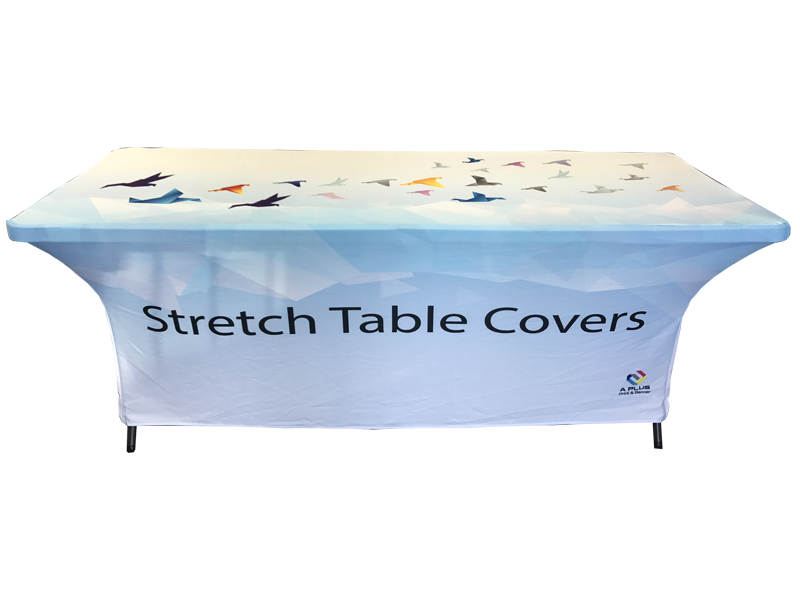 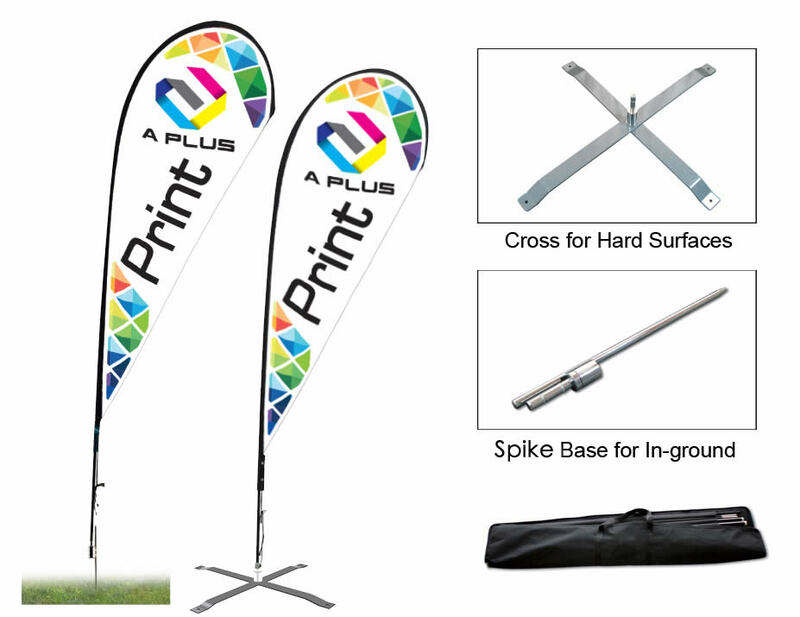 We offer the best selection of trade show displays and marketing materials at the lowest prices anywhere online, but what really makes us different is the way we’ve streamlined the process of buying a display. 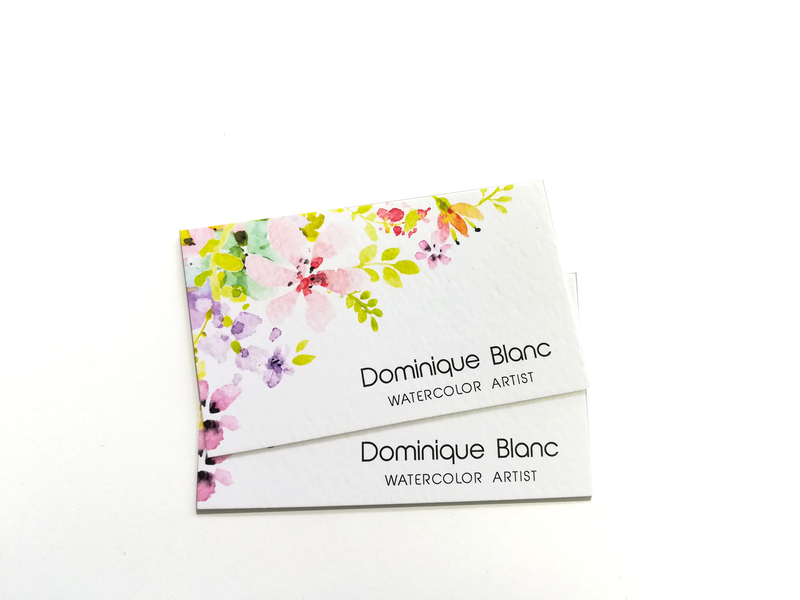 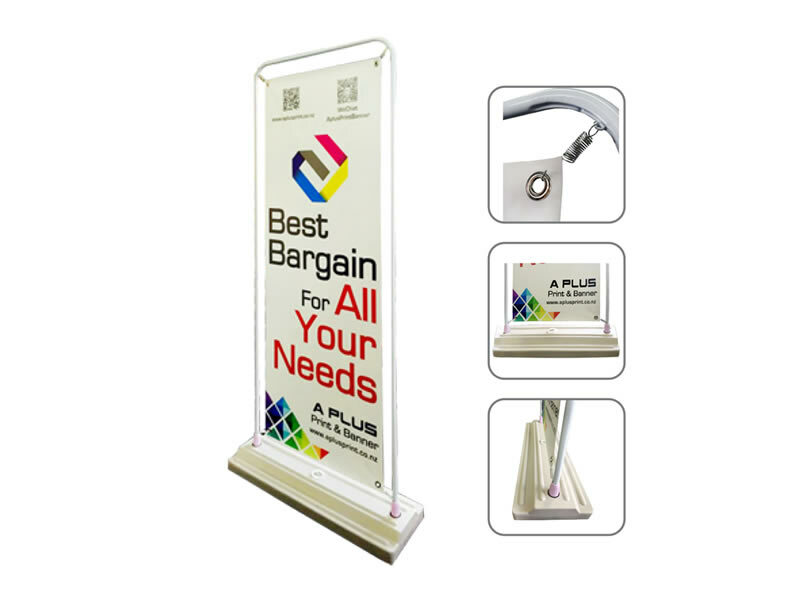 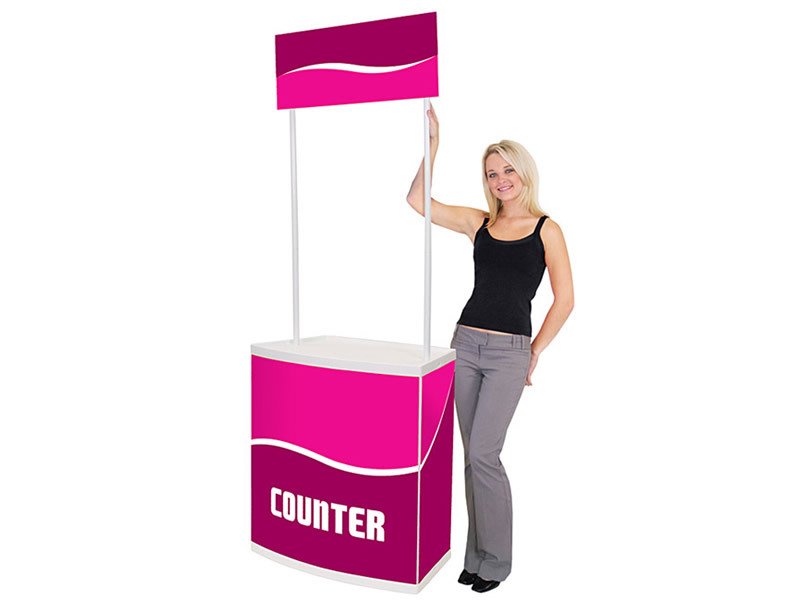 Our friendly staff will help you find the trade show display that fits your budget and meets your needs. 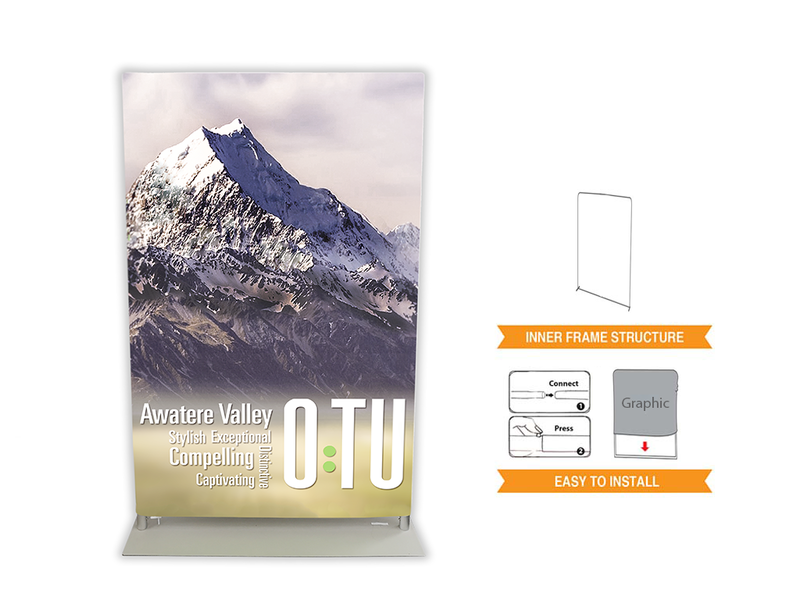 A better display can help you create a stunning exhibit that sets your company apart from your competitors, and the process has never been more simple or more affordable.